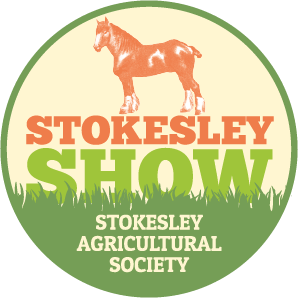 In a change to previous year’s, The Driffield Show Society have decided to change the current format of their food and drink offering at this year show which takes place on Wednesday 17th July. The new format means that all food and drink businesses will be together under one marquee along with the cookery theatre. This also means that our current food area, using our branded marquees will unfortunately no longer be available. The Show committee have allocated DY members a limited number of stands in the new marquee. The new booking arrangements mean that you will now need to complete the forms attached and send them directly the Driffield Show team. All the information should be on the forms attached but if you need anything further please give the DY team a call. We will hopefully be running the cookery theatre again at the event so there should still be a great DY presence. 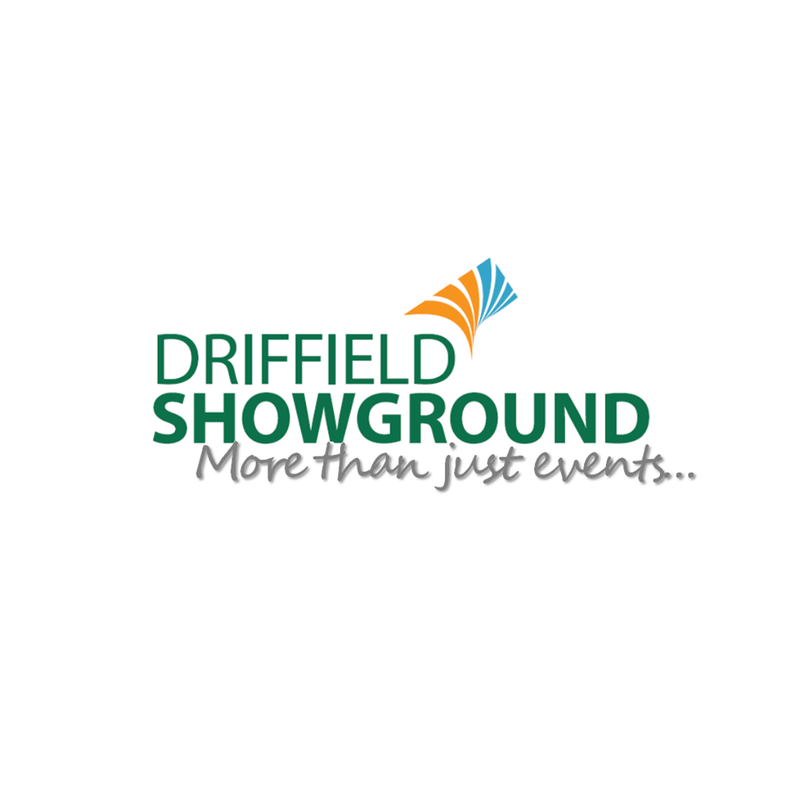 This year the Driffield Show will celebrate its 144th year, with its winning formula of celebrating the traditional and embracing the future the Driffield Show has earned its place as a ‘ must do’ event on the calendars of both the farming community and families looking for a good value day out.